Toyota Motor Corporation is a Japanese multinational automotive manufacturer headquartered in Toyota City, Aichi, Japan. In 2017, Toyota’s corporate structure consisted of 364,445 employees worldwide and, as of September 2018, was the sixth-largest company in the world by revenue. Though our client builds a great stock of automobile, cars, their consumers sometimes seek for customization and trials before buying the actual product. It’s quite beyond the lack of space to bring all the customized and same products of different colors for the clients to explore. 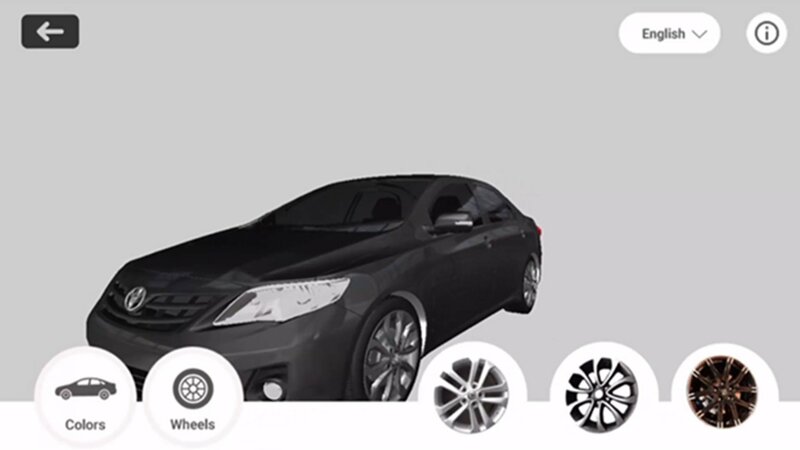 We offered an Augmented Reality mobile app as a solution of customizable digital presentation of their cars. 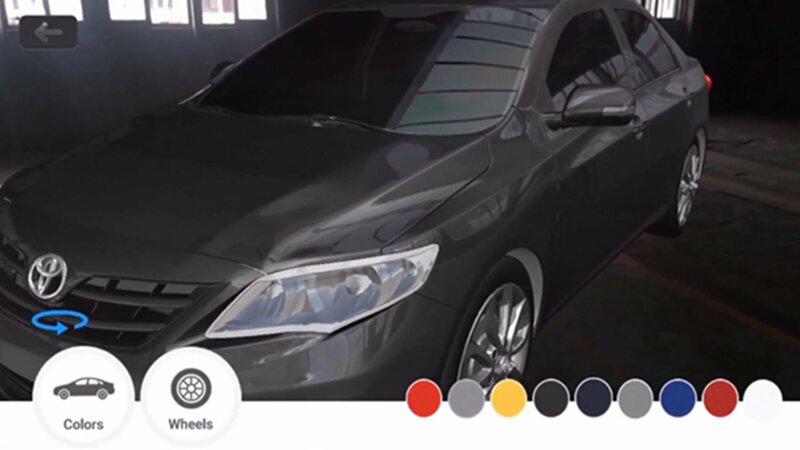 With our AR application, the user starts with a base model, then adds any number of car model upgrades, colors until they arrive at their dream car. After the customization phase, the user switches to AR mode to view their creation at real size in the real world, providing a sense of scale and added confidence that the car in question is really what the customer wants.